The Rose Theatre is a perfect venue to hold your weekly classes. We currently have a range of activities on offer. Please click on the description to link you to the organisers contact details and website. 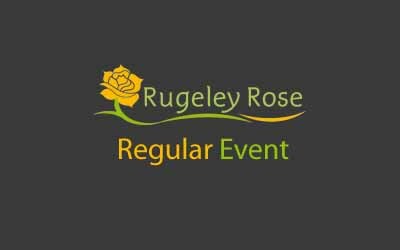 FREE art classes 7.30pm – 9.30pm Rugeley Art Society under the guiding eye of Derek Jones, if encouraging all artists to come along and enjoy painting with a group of like minded individuals. Ability and age are not an issue - all are welcome.